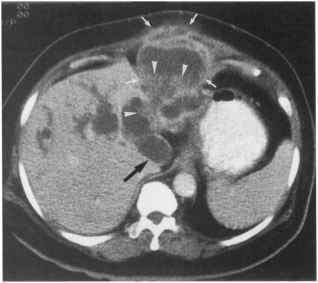 Failure of renal allografts is one of the most common causes of end-stage renal disease, accounting for 25 to 30 percent of all patients awaiting renal transplants. 16 Renal transplants can fail for the same reasons that native kidneys fail as well as for some unique causes ( Table. . . 9.6.-5).